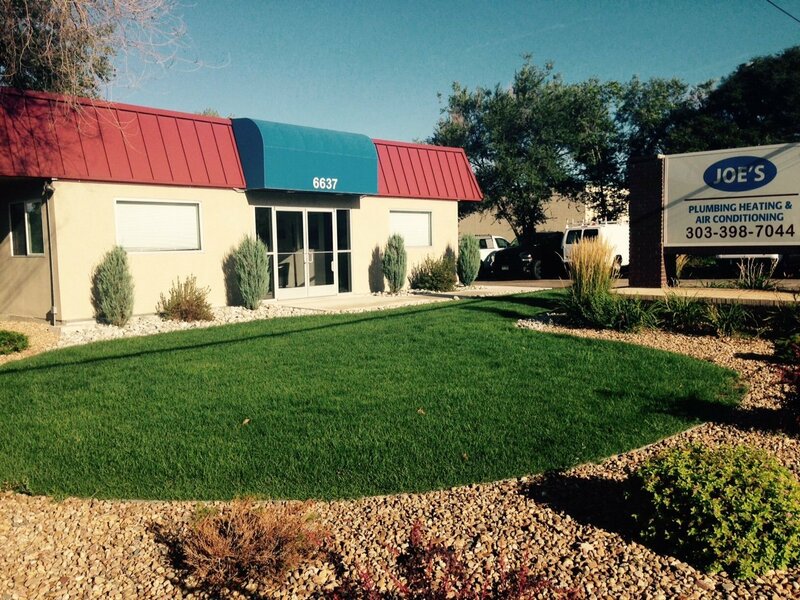 Littleton, CO – NavPoint Real Estate Group is pleased to announce the sale of a 1,537 SF retail/office building at 6637 S Broadway in Littleton. The seller was IAO Properties, Inc. The buyer was 6637 Broadway, LLC. Ian Elfner of NavPoint Real Estate Group represented the seller. This deal successfully closed in September 2016. The property is conveniently located off S Broadway and W Euclid Avenue near Arapahoe Road The building was originally constructed in 1967 and substantially renovated in 2013.